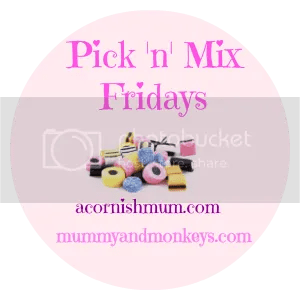 Hi to all of our regulars, and hi and welcome to Pick ‘n’ Mix Fridays if it is your first time linking. #PickNMix is a blog link up with me and the lovely Stevie over at A Cornish Mum. We welcome you to link your posts on any topic, the more variety the better. "12 Gifts of Christmas- Win 5 Christmas Tree seeded cards"
"12 Gifts of Christmas – Win a Colour Me Beautiful Book"